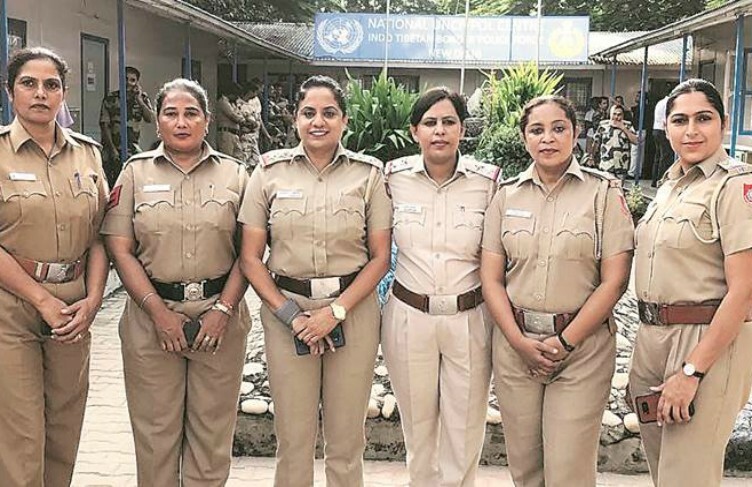 For 2019’s United Nations’ Peacekeeping Mission, six policewomen personnel from Chandigarh have been selected, who are among the 162 police personnel chosen for providing their service in disturbed areas, like South Sudan, Abeyi Sudan, and Cyprus. Thirteen Chandigarh police personnel had appeared before the selection board. Of them, seven were male cops, but it was the six women candidates who cleared the test. Of those selected, Inspector Reena Yadav has already left for South Sudan on Wednesday. “A candidate has to clear all the exams. If a candidate does not clear the first exam, then he/she is not eligible to appear in the second test. And a candidate who fails in the second test is shown the door,” she said. The other female cops are Inspector Paramjit Kaur Sekhon, Sub Inspector Sarita Ray, Sub Inspector Eram Rizvi, Sub Inspector Pragati Devi, and head constable (HC) Rachna Khullar. “It is a matter of pride for Chandigarh police that our six women police officers were selected for UN Peacekeeping Mission. Most of the UN missions these days are armed missions. My best wishes to all the selected candidates,” said Chandigarh police DIG OP Mishra.